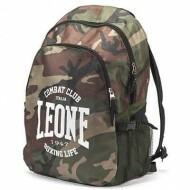 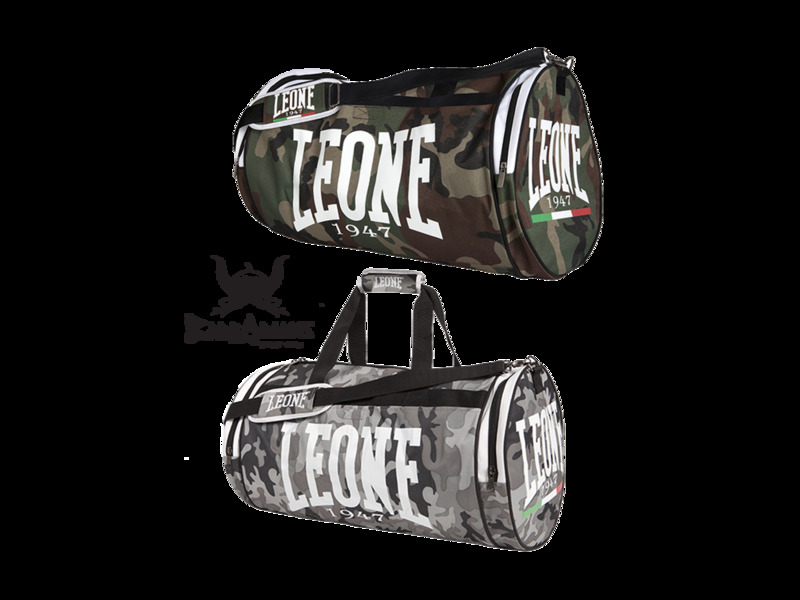 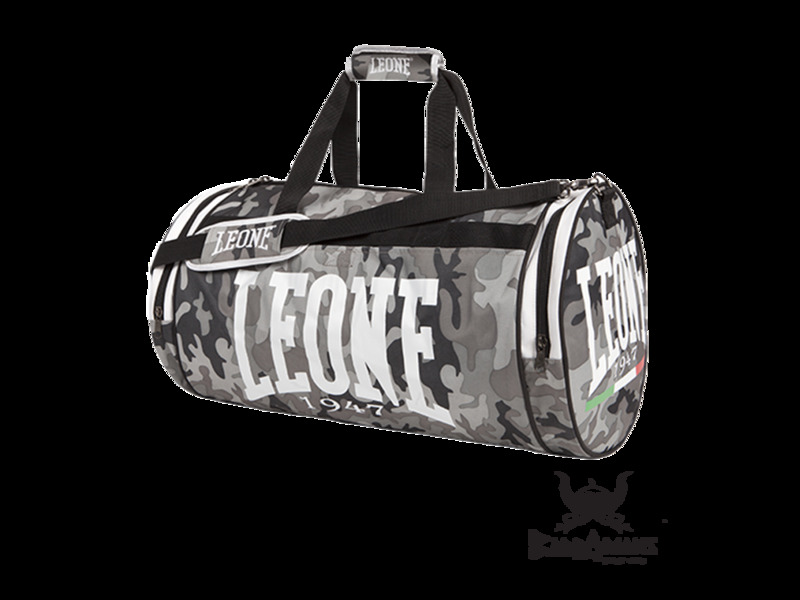 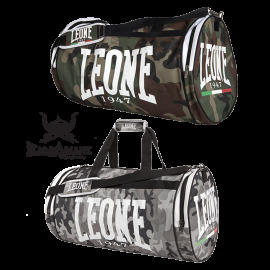 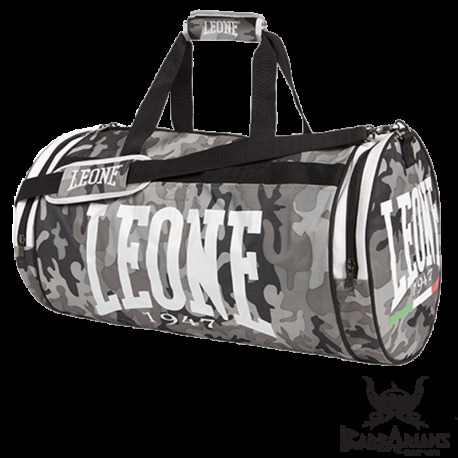 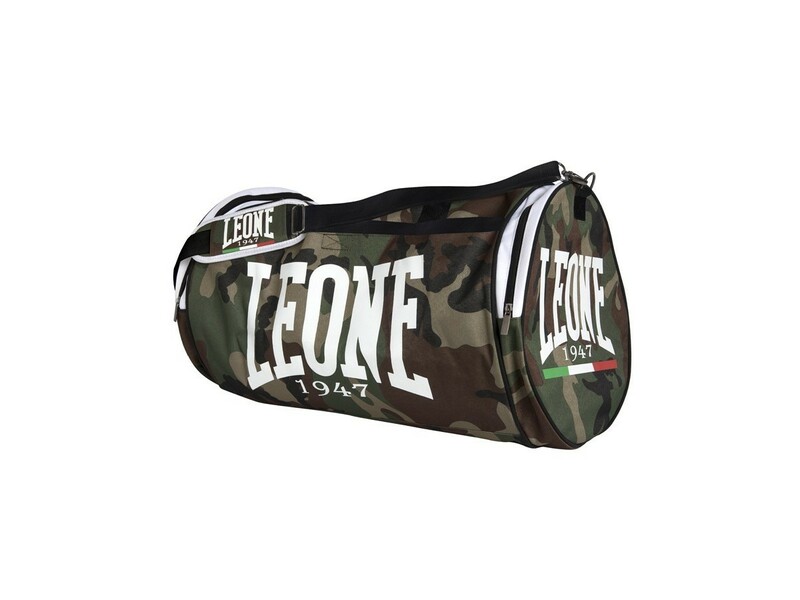 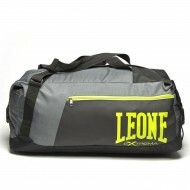 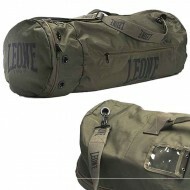 Sport Camouflage 600 d nylon bag. 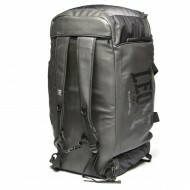 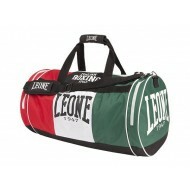 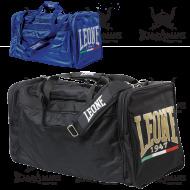 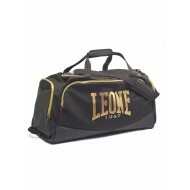 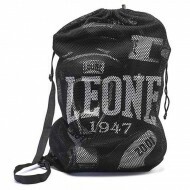 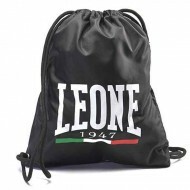 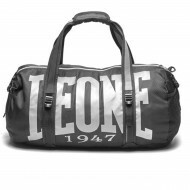 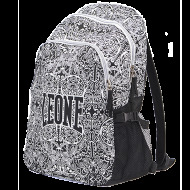 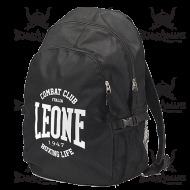 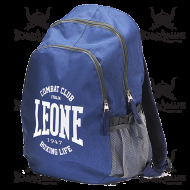 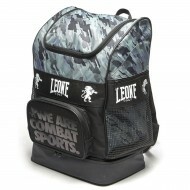 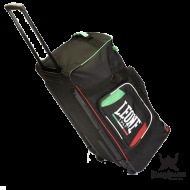 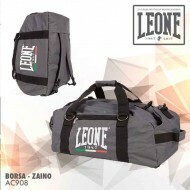 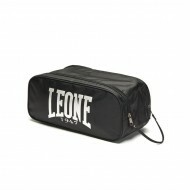 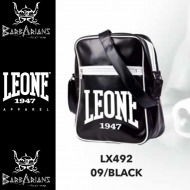 It has an adjustable and padded shoulder strap for comfort. 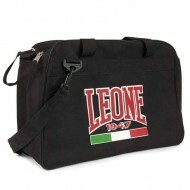 Dimensions: 500 x 300 x 250 mm.